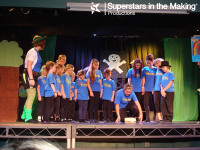 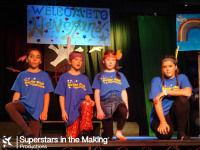 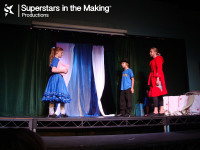 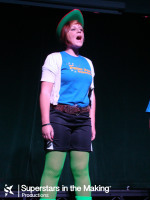 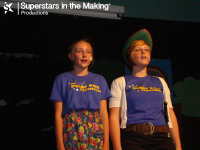 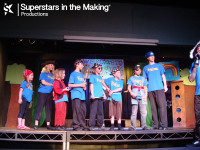 During the Summer holidays of 2011, we created "The Peter Pan Experience", which was an exciting week of performing arts training with the creation of a show in a week. 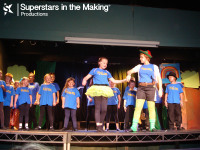 Young people from across Cardiff and The Vale attended and worked tirelessley over 5 days to create "Peter Pan". 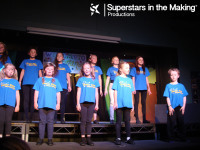 The show was a great success, with students creating ensemble pieces, a detailed script and full dance routines in such a short space of time!